Richard, an impoverished university student, and his millionaire father enter into an arrangement where Richard agrees that he will keep the front- and backyards of the family property mowed,and he will ‘do a bit’ to keep the gardens looking tidy. In return, his father agrees to pay him a weekly allowance of $200.His father had previously used a garden contractor to do the job and paid him $350. They live on a one-hectare property, and the mowing alone takes half a day a week. After four weeks, Richard’s father tells him that he can’t afford to pay $200 a week. He says that Richard should be doing the work for nothing, as it is the responsibility of the whole family to look after the property; besides, he says, Richard is getting free board and lodging. Joe, a well-known film actor,entered into a contract with Frere Bros for a period of five years where he agreed to give his services exclusively to Frere Bros and not act in films for any other company during this period.During the first year of the agreement, Joe entered into a contract to star in a film being made by Pretty Pictures.Does Frere Bros have any remedy? Do You Need Business and Corporations Law Assignment Help? 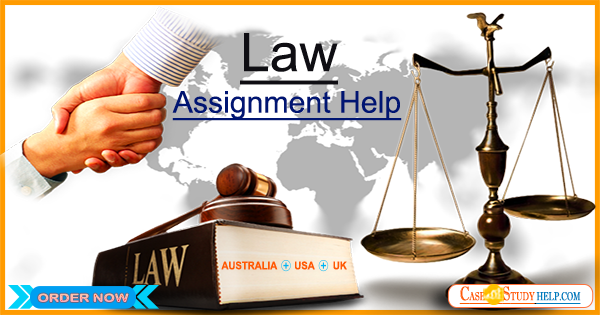 The Business and Corporations Law Assignment Help is extremely popular among the law students. We have the most experienced and qualified expert lawyers in our assignment writing team to provide you an excellent law assignment help in Australia. Our writers will give you relevant law assignment papers which are properly proofread and have best examples.